Welcome to Bring Your Thing! 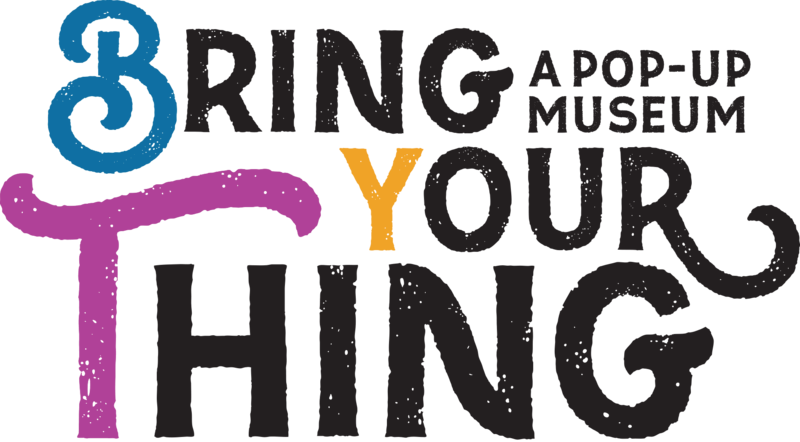 Bring Your Thing is a series of free pop-up museum experiences throughout 2017 to celebrate Canada’s 150+ anniversary. Bring any object to one of our events which you think relates to the theme and tell us about it! The town has a longer and richer history than expected.